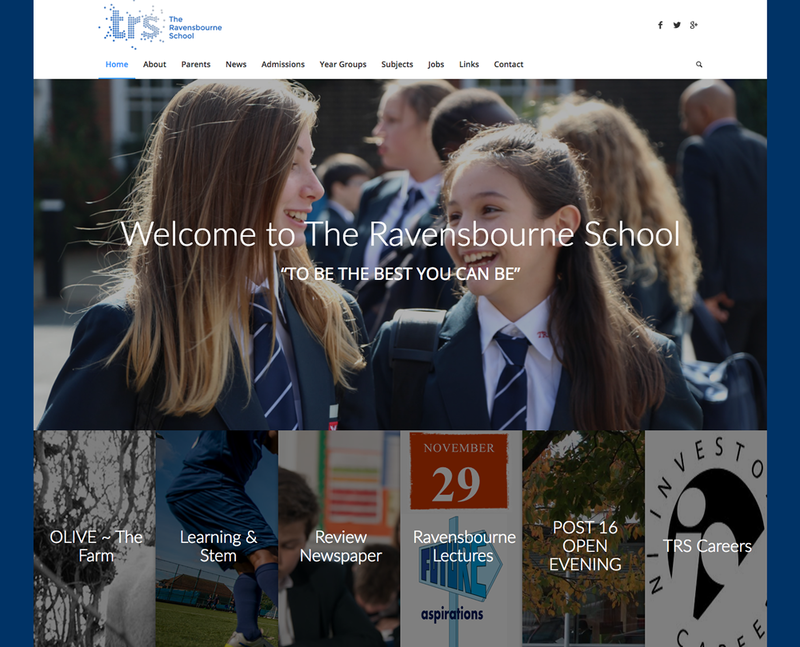 The Ravensbourne School is a secondary academy school in the London Borough of Bromley. Kcreate was approached to design their new website in 2016. 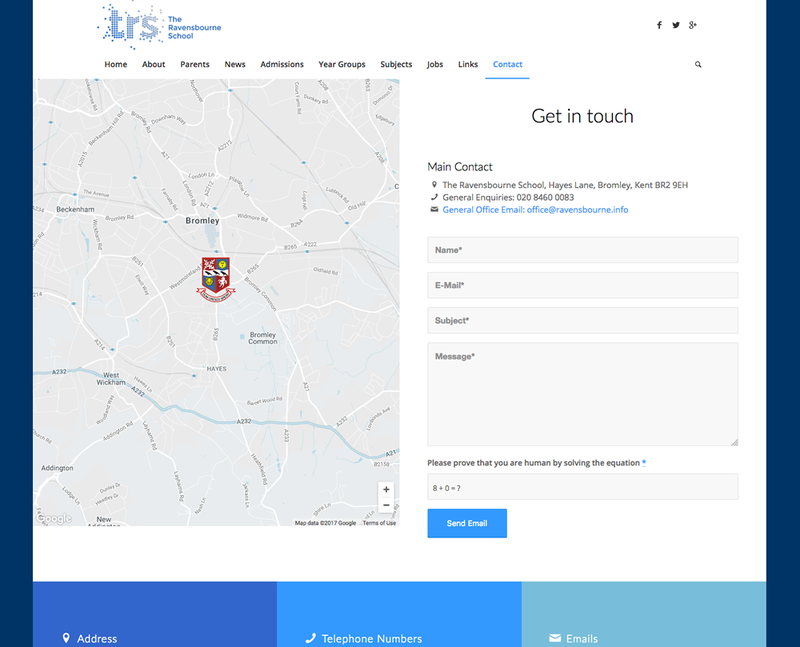 The website is a responsive content management system (Administrators and teachers can login and can edit the complete website). It is optimised for all devices, from phones to TV’s.